It’s easy to see why the Oakland – Grand Lake Farmers Market is widely acclaimed as the best farmers market in the East Bay. Oakland residents have made a ritual of this farmers market; anxiously awaiting Saturday morning to head over to Splash Pad Park to pick up their fruits and vegetables direct from their farmer and enjoy lunch on the lawn. 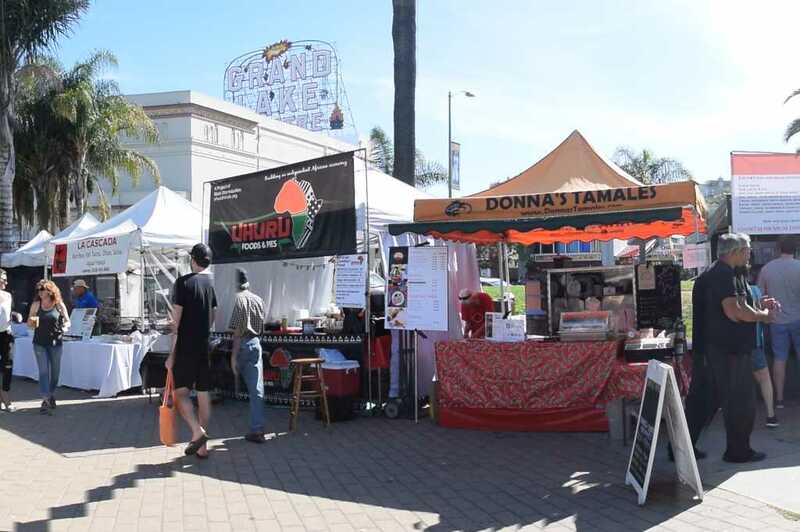 The Oakland farmers market is open every Saturday, year-round, rain or shine, from 9am to 2pm. The farmers market at Grand Lake is easily accessed by public transportation. Bike parking is plentiful too!